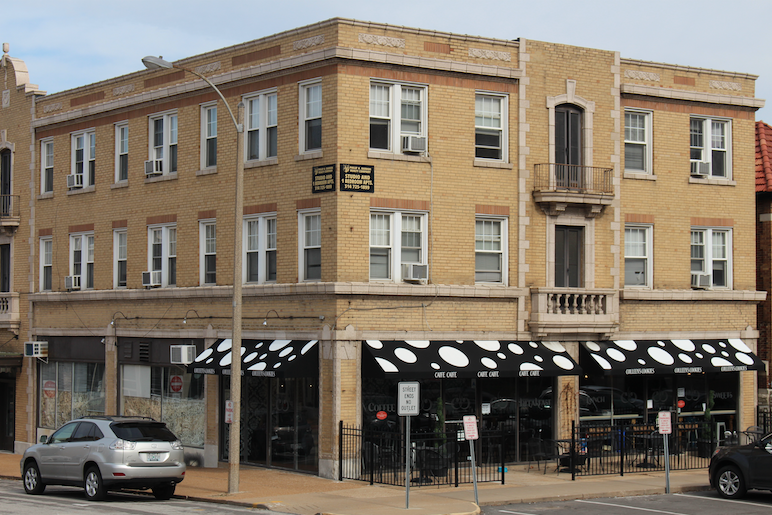 Philip H. Barron Realty's Central West End apartments in St. Louis, MO are the first choice for those working professionals and students who prefer the urban way of life. Our rental properties are conveniently located and easily accessible to many of the local cultural and commercial attractions. Forest Park is one of the oldest and largest urban parks in the United States and is a short jog, walk, or bike ride from any of our apartments. It is home to the world-renowned St. Louis Art Museum, Missouri History Museum, and St. Louis Zoo. The Park boasts 1,293 acres that attracts year round sportsmen for golf, tennis, softball, rollerblading, ice skating, and more. 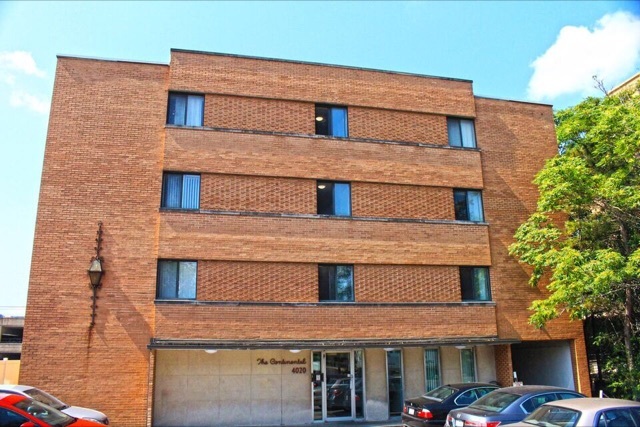 Our Central West End apartments in St. Louis, MO are near Washington University Medical School (Wash U), Barnes Jewish Hospital, Children's Hospital, St. Louis College of Pharmacy, and St. Louis University (SLU). The Metrolink is only a few blocks away for those needing to travel further distances. Our Central West End apartments balance the distance between nightlife fun and local employment. This pedestrian-friendly part of town is filled with many well-known hotspots such as Bar Louie, The Drunken Fish, and Chase Park Plaza. Our renovated apartments at 4360-72 Lindell are just steps away from the iconic Cathedral-Basilica of St. Louis. Our affordable studios for rent at 4417 Forest Park, 4245 West Pine, 4415 Pershing, and 4020 Lindell are a great choice for many! 4415 Pershing Ave. 4417 Forest Park Ave.